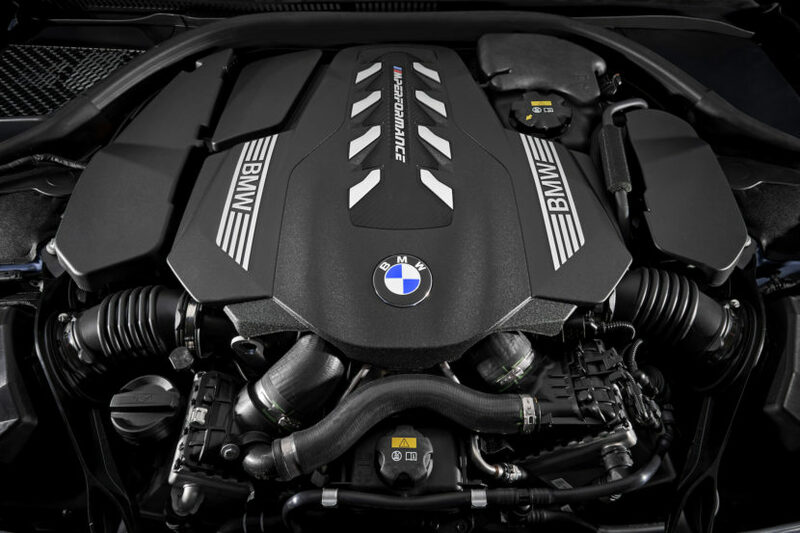 BMW announced Monday that they had signed a contract to supply engines to an off-road vehicle startup known as INEOS Automotive. BMW mentioned that the quantity to be provided would be in the tens of thousands. What caught our attention was that INEOS is a privately owned company that specializes in petro chemicals and is composed of a number of divisions that had previously been held by some very large companies. The company has sales of around $60 billion and employs approximately 19,000 people. The off-road automotive piece is the brain child of INEOS’s chairman, Sir Jim Ratcliffe. He and friends mourned the passing of Land Rover’s Defender while at a Knightsbridge pub, the Grenadier, and the kernel of ‘Projekt Grenadier’ was formed. Odd that the German spelling of project would be chosen. INEOS Automotive has partnered with Mbtech (an offshoot of Daimler-Benz) to engineer what INEOS Automotive believes will be the culmination of off-roading expertise. The vehicle, however, is to be street legal and available for sale in outlets around the world, including the US. No manufacturing facility has been identified as yet – and they don’t know whether to go with a ‘green field’ plant, reuse an existing plant, or work with another manufacturer that has excess capacity in an existing facility. But it would appear that the manufacturing site will be somewhere in the UK. That would indicate that the source of the BMW engines will be Hams Hall in England. And that would tend to suggest that, one would suspect, four cylinder diesel and petrol engines will be acquired. More to come as details continue to emerge from INEOS Automotive. This could be an interesting development.